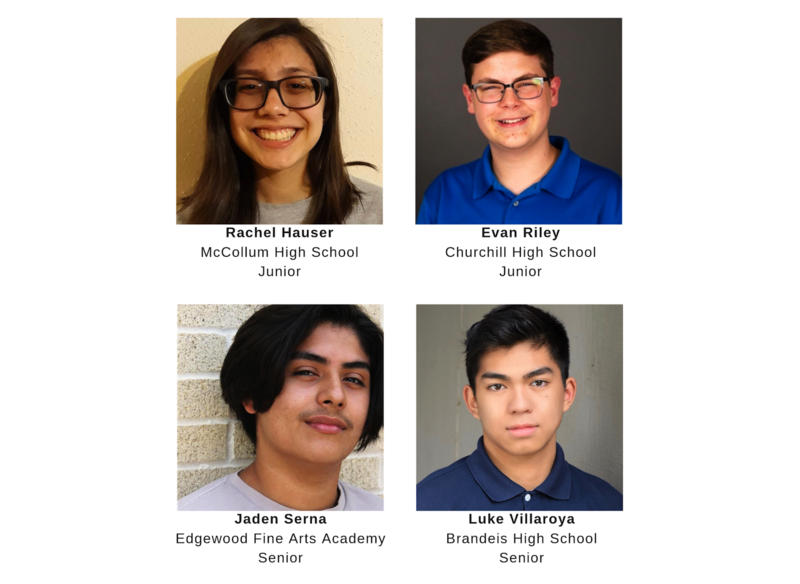 Las Casas is pleased to announce that four area high school students have been selected as Production Assistant Interns for the 2019 Joci Awards. The Joci Awards Production Assistant Internship Program is presented as part of Las Casas Foundation’s annual scholarship program and in affiliation with Blanchard Creative Group. Under the direction of this professional production company, Production Assistant Interns will play a critical role in the creative, technical and musical aspects of the 2019 Joci Awards. Each assistant will be awarded a $1,000 scholarship to the college or university of their choice.